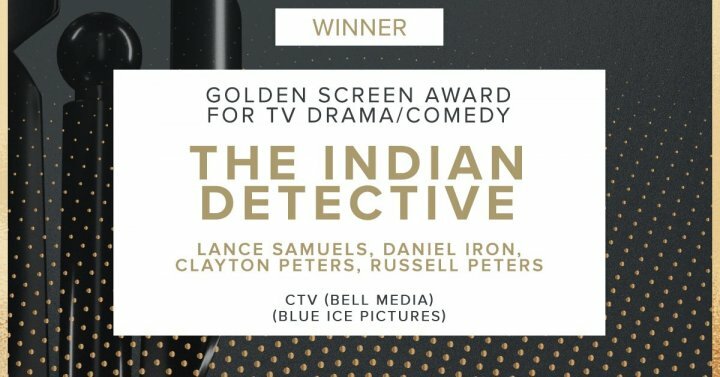 The Canadian Screen Academy awarded The Indian Detective with the Golden Screen Award in its 2018 edition. Previously known as the Golden Reel Award, the prize is given to the highest rated Canadian productions of the year. Other winners in this category in previous years were Rookie Blue, The Amazing Race, Corner Gas and Murdoch Mysteries. 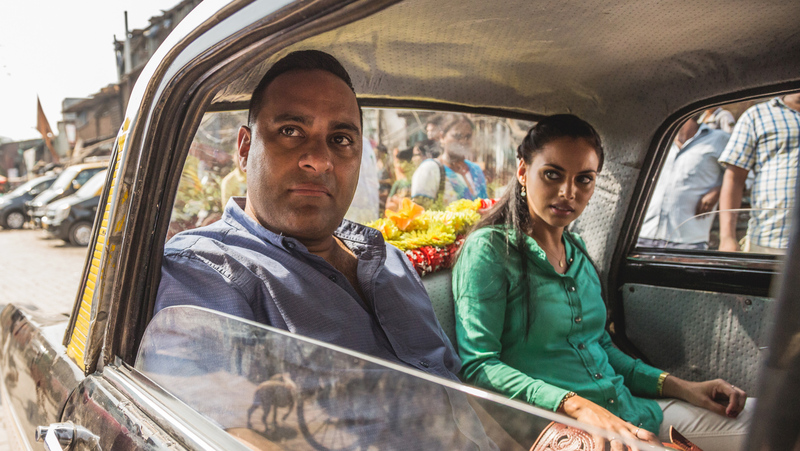 Produced in association with Bell Media, Wonder Worldwide and Blue Ice Pictures, The Indian Detective premiered on CTV in November 2017, to great reviews and record breaking ratings for the Canadian Network. The show tells the story of Doug D’Mello (Russell Peters), a police officer from Toronto who becomes embroiled in a murder investigation while visiting his father Stanley D’Mello (Anupam Kher) in Mumbai during a one-month suspension for incompetence. William Shatner, Hamza Haq, Misqah Parthiephal, Scott Cavalheiro and Meren Reddy also star in the 4-episode mini-series. The Indian Detective was also nominated for Best Limited Series or Program, which was awarded to Cardinal: Blackfly Season. The Indian Detective is also available on Netflix, worldwide.